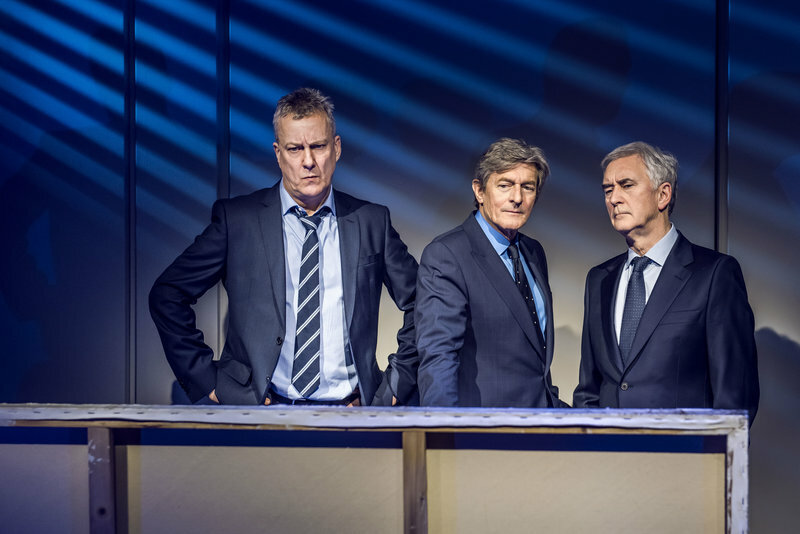 Performing alongside Stephen Tompkinson (DCI Banks, Wild at Heart) and Denis Lawson (Bleak House, Star Wars), Havers is taking on a role he portrayed in the original run of the production twenty years ago. Art, produced by David Pugh and Dafydd Rogers, centres on the friendship of three men, and how their relationship develops. In the play, Havers’s character Serge purchases a white oil painting, believing he’s made a sound investment. His friends Marc (Lawson) and Yvan (Tompkinson) believe otherwise. He was most recently seen on-screen reprising his role as twisted dentist Stanley Keen in ITV’s hit comedy series Benidorm. Havers told me that his time filming the show is always considered his “yearly Spanish holiday”. One of his most famous roles is as conman Lewis Archer in Coronation Street. Although he declined to comment on whether he would be returning to the show later in the year, paparazzi photographs have emerged of him filming alongside legendary Corrie actor David Neilson. 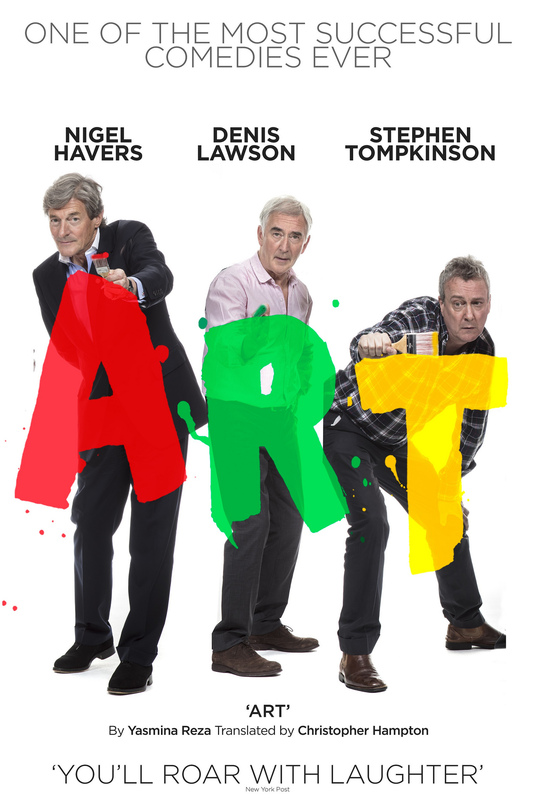 But for now, Nigel Havers’s talents are firmly in theatre, with him arriving from Dublin to Manchester today to continue the production of Art.